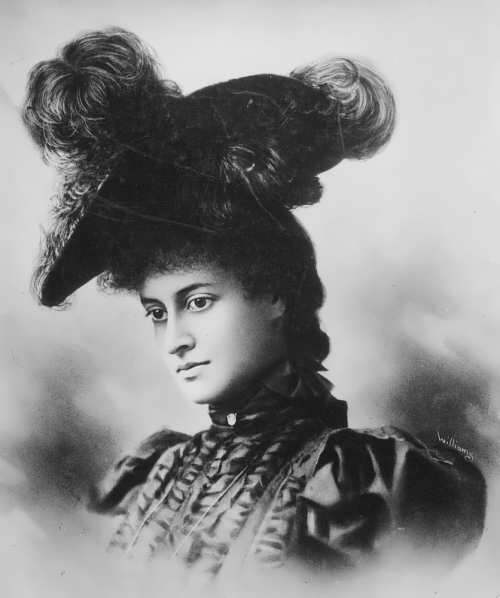 Victoria Kaiulani was heir to the throne of the Kingdom of Hawaii. She was a princess because her uncle, King Kalakaua, did not have children. Kaiulani became known throughout the world for her intelligence, beauty and determination. Victoria was born on October 16, 1875 in Hawaii. Her childhood was like a fairy tale. She played with giant turtles and fed beautiful birds, rode a white horse and went surfing and swimming. When the girl was 11 years old her mother died. At the age of 14 Kaiulani went to England to study. The girl was afraid to leave her home, but she had to learn the world around her. It was a long and difficult journey. She went to a private girls’ school in England. For many years, other countries wanted to control the Hawaiian Islands. Hawaii was a perfect place for ports and military bases. When Kaiulani left Hawaii, a group of American businessmen wanted her country to be under American control. Many of them were the sons of religious missionaries, who had gone to the islands in the 1800s to teach Hawaiians about Christianity. Over the years their families had become rich and powerful and controlled the government and all the important businesses. Diana, Princess of Wales was the most charismatic and publicly adored member of the British royal family. 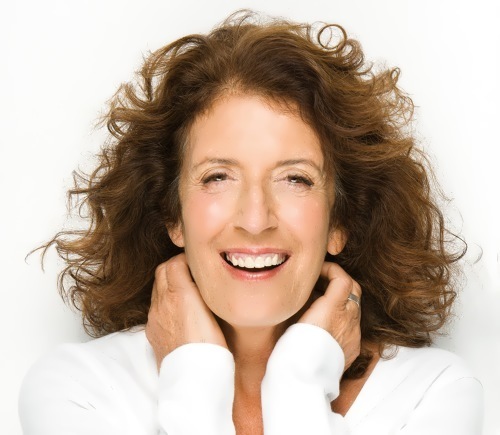 From 1981 to 1996, she was the first the wife of Prince Charles of Wales, heir to the British throne. She was widely known as Princess Diana, Lady Diana and Lady Di. In 2002, according to the survey, Diana took the third place in the list of one hundred greatest Britons in history. 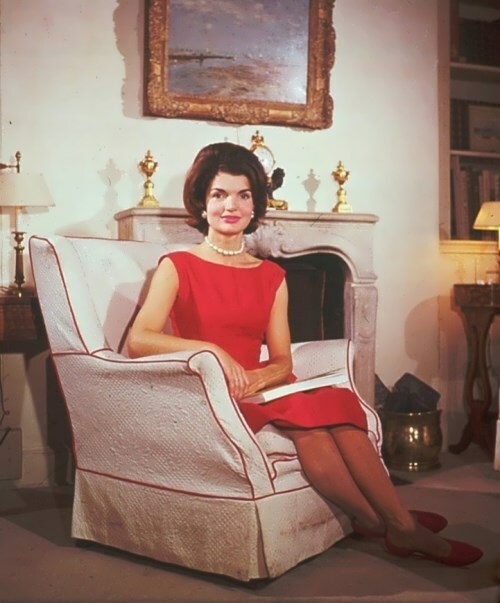 She became the most photographed woman in the world. Diana, Princess of Wales was born Diana Frances Spencer on July 1, 1961 in Sandringham, Norfolk. She was the third of the Lord and Lady Althorp’s four children. Her parents got divorced when she was very young. In 1976 the Earl Spencer married Raine Legge, the daughter of British romance novelist Barbara Cartland. His children and their stepmother had a stormy relationship. Diana went to a private girls’ school in Switzerland. When she returned to England, she worked as a kindergarten teacher. 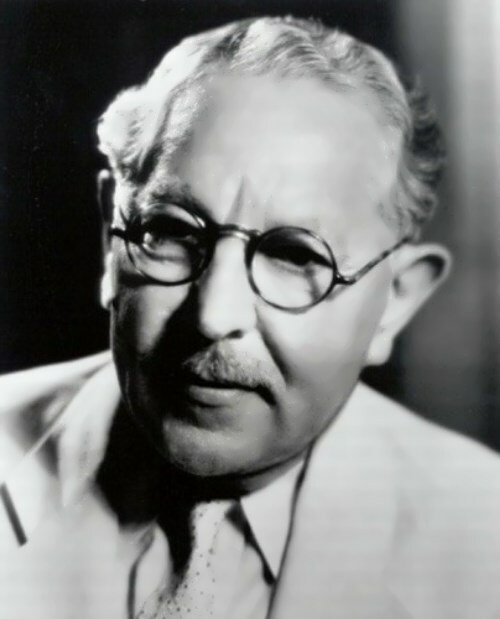 Max Factor is often called the father of modern make-up. He was an American businessman of Jewish origin, who came from the Russian Empire. Maximilian Abramovich Faktorowicz (his real name) was born on September 15, 1872 in Lodz, Poland, near the Russian border. He was one of ten children. At the age of eight Max was placed in an apprenticeship to a pharmacist. At the age of nine he became an apprentice to wig manufacturer, at thirteen – a pupil of the famous Berlin hairdresser. At the age of fourteen he moved to Moscow and joined the Bolshoi Theatre as an assistant of make-up artist. Max opened his own shop in a suburb of Moscow, selling hand-made cosmetics. “Health and beauty products” became an important business for him. Soon Max became the official cosmetic expert for members of the Russian court, the Imperial Grand Opera and the Ballet. Leni Riefenstahl was a German film director and photographer, as well as an actress and dancer. Riefenstahl is one of the most famous filmmakers who worked during the period of National Socialist rule in Germany. Her documentary Triumph of the Will and Olympia made her an active promoter of the Third Reich. 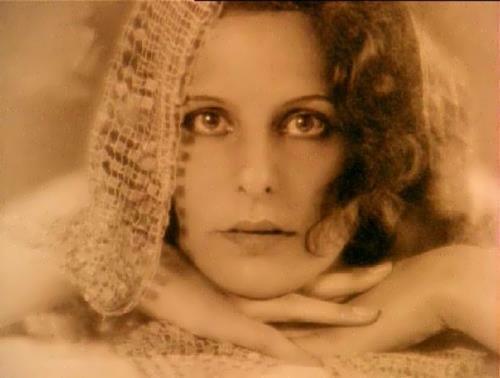 Helene Berta Amalie Riefenstahl (her real name) was born on August 22, 1902 in Berlin. Her brother Heinz was born two and a half years later. Their father, Alfred Riefenstahl, was an experienced businessman and owned a large company. Since childhood Leni took music lessons. The girl successfully performed at school concerts. Leni was gifted in music and painting, but had a real passion for dance. Italian musician F. Busoni saw her dancing and composed Waltz-Caprice special for the girl. Later it became one of her most popular performances. At the age of 12 Leni joined the swimming sports club Mermaid, where she participated in competitions and received prizes. Once she fell from a five-meter diving tower and had to leave the club. 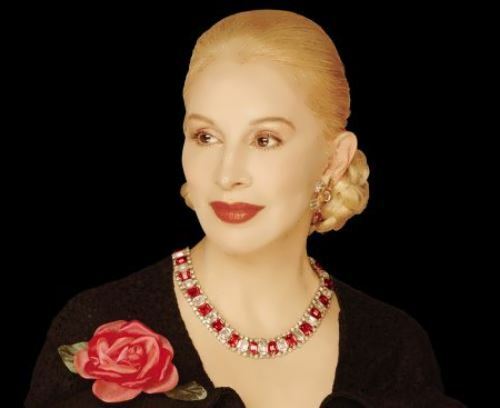 Eva Peron was the first lady of Argentina, the second wife of the 29th and 41th President Juan Peron. Maria Eva Duarte was born on May 7, 1919 in a small village in Argentina. She was the youngest of five illegitimate children of Juan Duarte, owner of a small cattle farm, and his servant Juana Ibarguren, came from a poor family, a Basque immigrant. Since her childhood Eva wanted to be a famous actress. When she was 15 years old, she convinced a tango singer to take her to Buenos Aires, the capital city of Argentina. There she became well known as an actress on the radio. In 1943 Eva met Colonel Juan Peron who was Vice President and Minister of War. They immediately fell in love. He was 48 years old and she was 24.